Film actress Patricia Neal was known as Hollywood Royalty, an actors actor, and loved by audiences worldwide. An extraordinary actress she's best known for her performance in Breakfast at Tiffany's, The Fountainhead, and The Day The Earth Stood Still, a movie directed by Robert Weiss that remains the best Science Fiction film classic of all time (see more on Mr. Weiss in our Gallery). Among other successful movies Ms. Neal also starred in The Subject Was Roses, and Hud with actor Paul Newman, that brought her an Oscar in a remarkable role (see more on Mr. Newman in our Gallery). 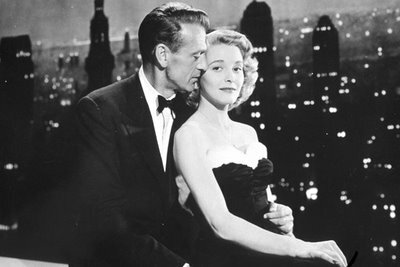 Patricia Neal continues to impact audiences. Featured in favorite film classics she influences measuring modern talent and the indelible beauty, elegance, and gracious style that remains legendary to date.